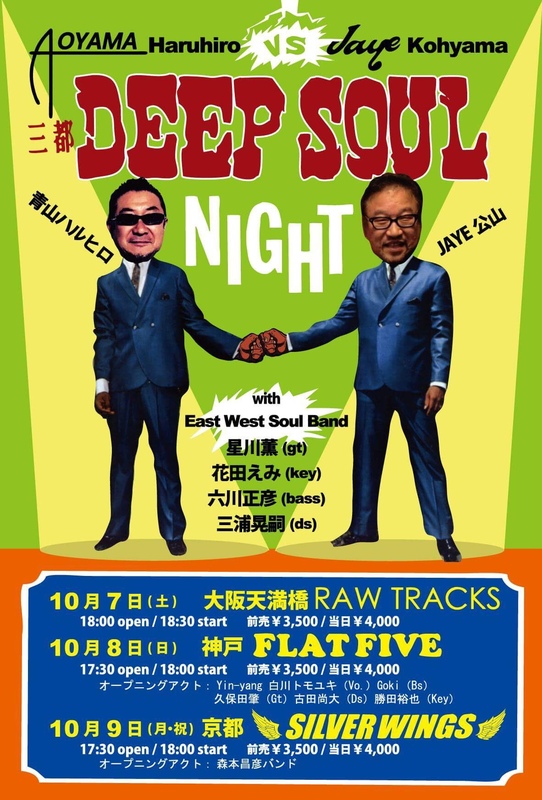 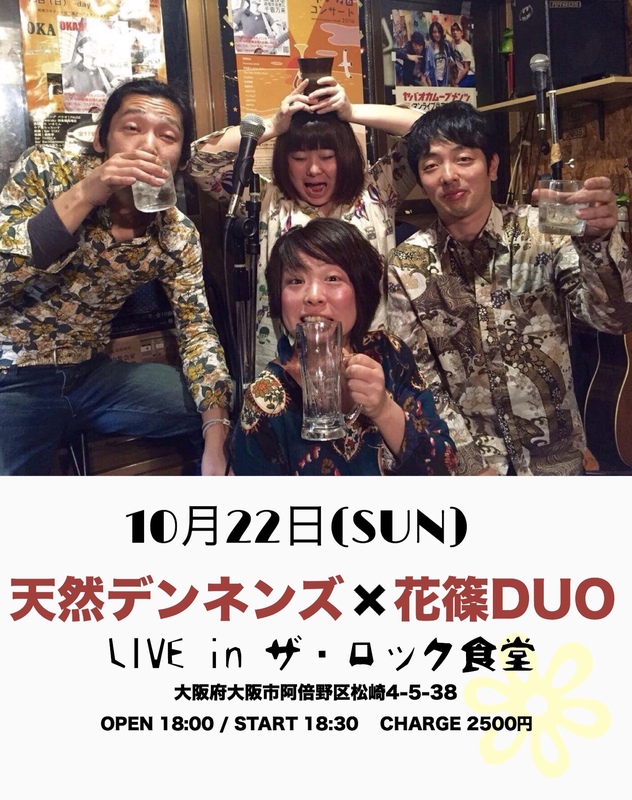 2017/10/27 2017年10月27日(FRI) WINDJAMMER 10th Anniversary LIVE!! 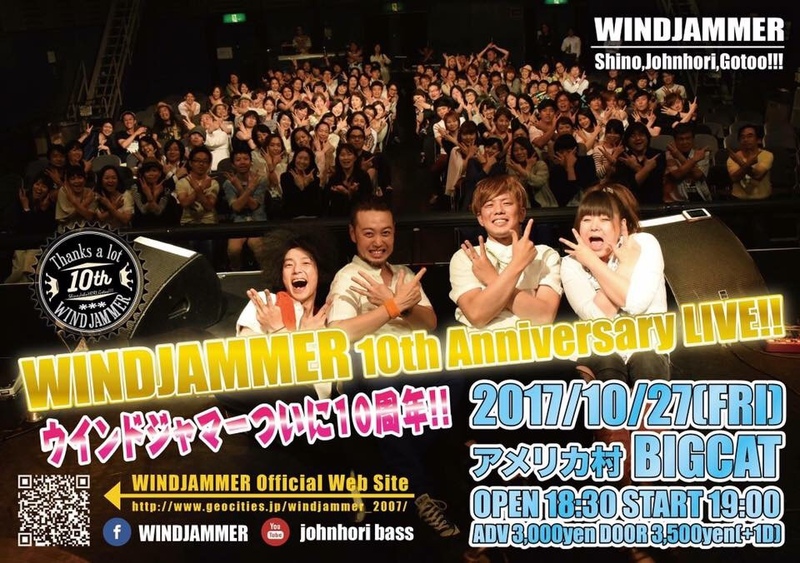 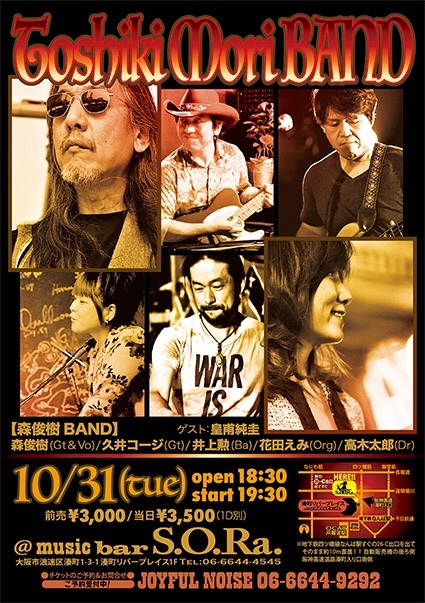 2017年10月27日(FRI) WINDJAMMER 10th Anniversary LIVE!! 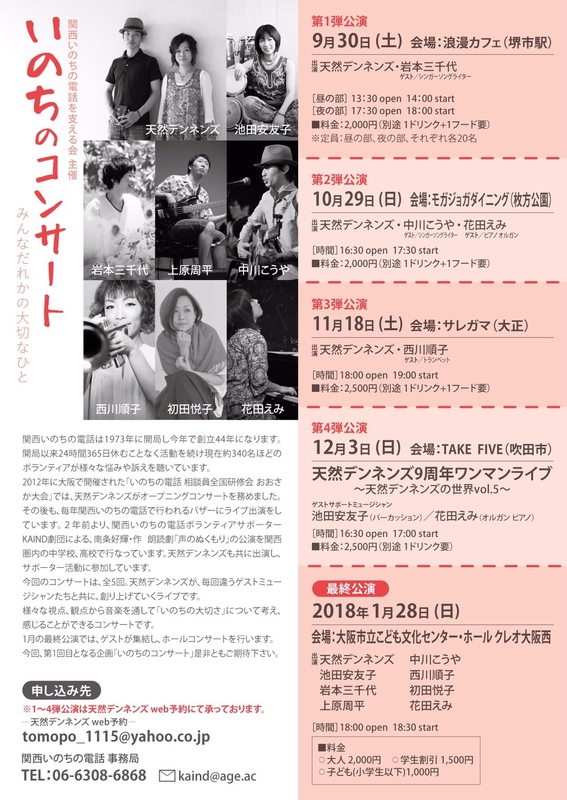 copyright©2017 Emi Hanada Schedule all rights reserved.